If you have a problem and feel the need for a listening ear, why not take up the phone and contact someone who can help? If you are homeless, rough sleeping or at risk of homelessness, you need to contact the Local Authority Assessment and Placement Service. If you are homeless and aged under 18 years of age, the Health Service Executive (HSE) has responsibility to respond to your needs. A social worker with the HSE will help you. If you become homeless or are at risk of homelessness, go to your local area health office. If after 5pm (i.e. the local area health office is closed), go to the local Garda Station and the Gardaí will contact the on-duty Social Worker for the HSE Area so that emergency accommodation can be arranged. Services are listed next. Towards Healing is a new counselling and support service for survivors of Institutional, Clerical and Religious abuse. 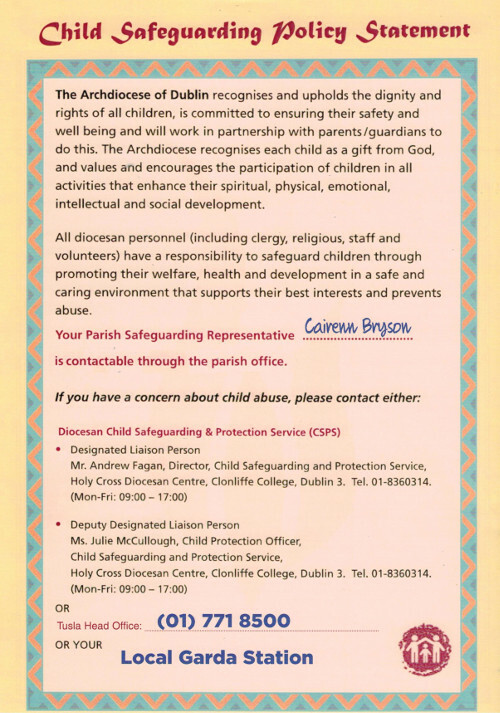 The service is funded by the Catholic Church and it replaces FAOISEAMH. The service provided by Towards Healing will be developed in consultation with representatives of Survivors, and will include healing meetings, groupwork, practical workshops and a bridging service designed to link clients to services relevant to their needs.